Resident troll, bites when poked. WG finally gave us the opportunity to save our prem tanks from the abyss, provided we fulfill a few conditions. No more than 72 hours have passed since you sold the tank. You have the credits amounting to the worth of the tank plus a 10% ‘tax’. You have a garage slot free. So called rare tanks (CW rewards, or ‘out-of-production’ tanks) have a different rule set. You can retrieve only one such tank every three days, at any given amount of time. There is an additional rule for all tanks above – you can’t retrieve a tank sold before patch 9.16. A few new offers appeared on the test server, which will help us save both credits and bonds. In the Store tab, which by the way got a revamp, WG placed a few brand new bundles. As early as August 9th, 2017, the devs stated they’d want to replace the Grille 15. They’re probably close to that change, since in the 1.0.2 CT, we have a new icon. There were a lot of questions regarding the Grille. We were really close to implementing another variant in 9.20 or the next one. We honestly admit that we decided not to hasten it. We have to test more variants in internal tests. That means that drastic changes, or maybe swapping for another tank, should be expected at the end of the year. Our friends at WoT Express decided to gather together a few real tanks (not paper or prototypes) who would be fitting to add as premiums shooting HE as their standard ammo. 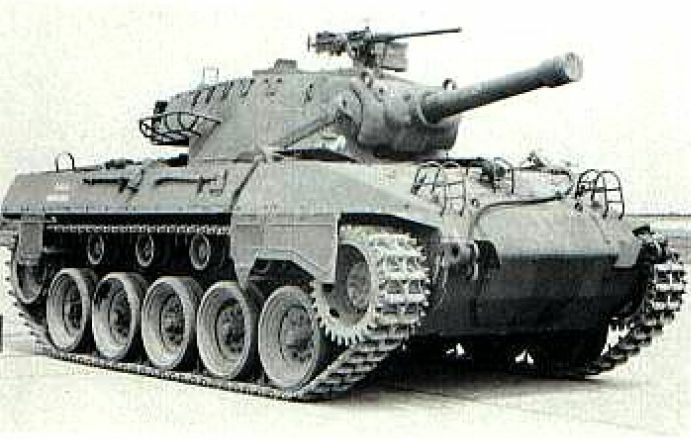 This beefed up M8 Scott would be very similar to the M18 Hellcat. 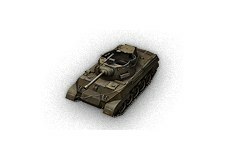 Besides being very fast and having good camo, it would now have a howitzer to do damage even without penetrating hits. Today there will be two new maps on the Supertest – a concept of a new location in Poland, and a map based on the city of Minsk. The first one is a mixed map, the second one being a city map. Earlier, prototypes were shown, and now the final versions are ready to be tested, so that they can be further tweaked and balanced. Tomorrow (June 20, 2018), there will be a small maintenance between 6:00 and 6:45 CEST to apply a micropatch.